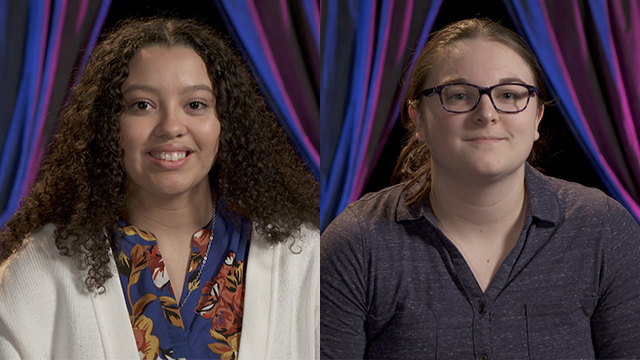 This television campaign is designed to call attention to high school students who have excelled in the study of the arts. 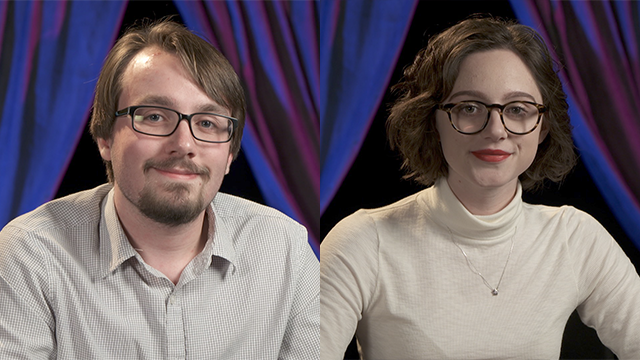 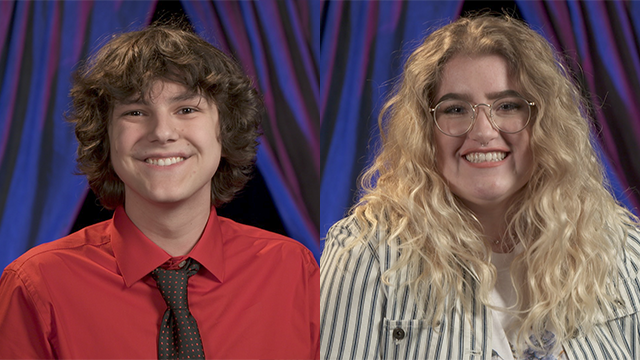 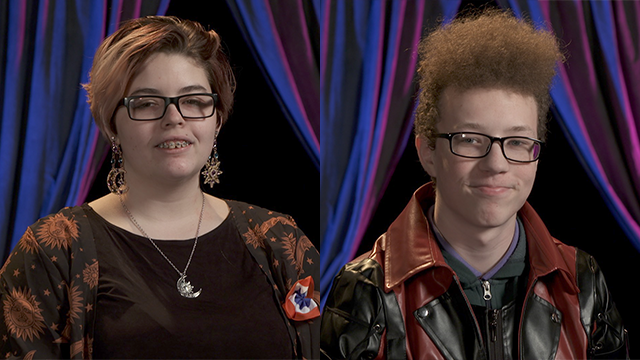 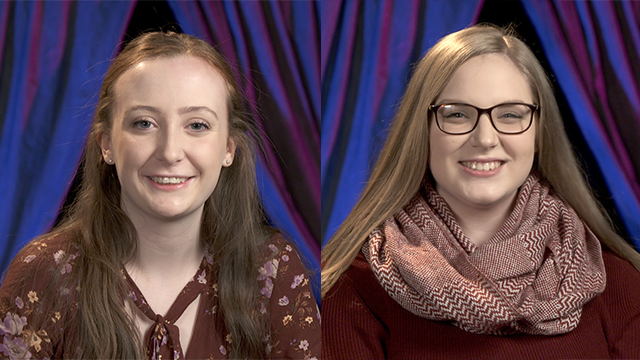 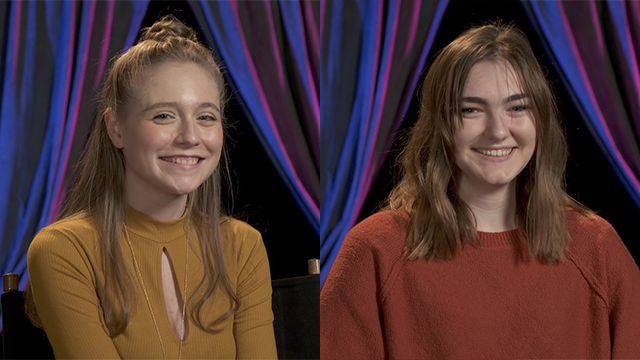 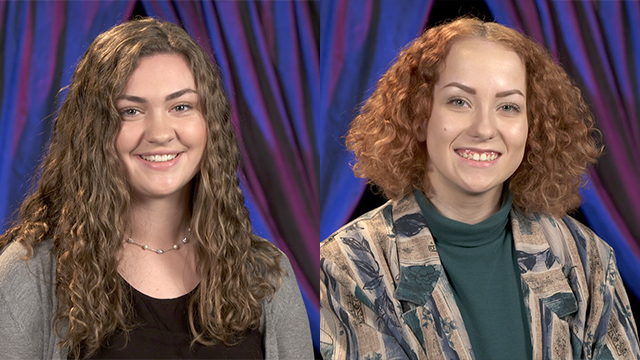 The partnering high school selects two students, one visual artist and one performing artist, who will be interviewed at the WVIA studios for a 1-minute vignette. 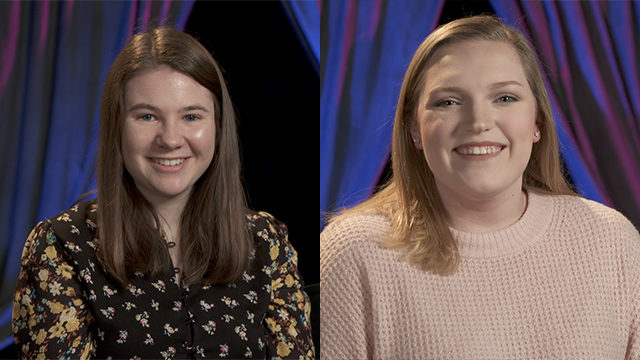 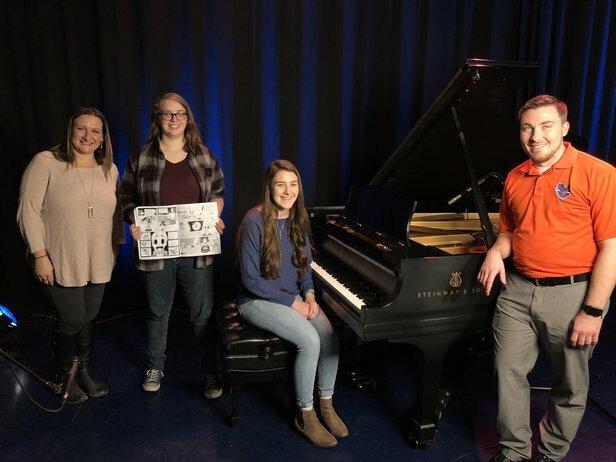 The Artist of the Week spot showcases the student, high school, and school district and salutes them for their artistic achievement on WVIA TV for one week and wvia.org for one year. 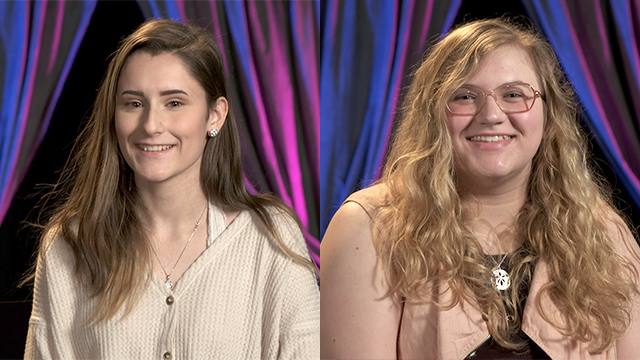 The top ten artists in each category are honored at the annual WVIA Artist Celebration and from them, the WVIA Artist of the Year is Selected. 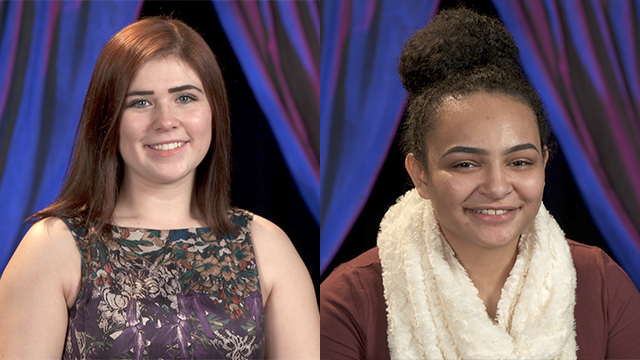 For students in Grades 10-12.